The opening verses of Behar, the first of this week’s combined portions, Behar and Bechukotai, speak of the laws of Shemitah,שְׁמִטָּה , the commandment to let the land lie fallow and unworked during the sabbatical year that occurs every seven years, and during the Yovel, יוֹבֵל, the Jubilee year, every 50 years. Rabbi Schwab concludes that the only one who could possibly know that there would be abundant food in the sixth year to last through the seventh and eight years, is God Himself, and therefore only He could have conceived of a mitzvah such as this. Therefore, says Rabbi Schwab, it is incontrovertible that this mitzvah was proclaimed by the Lord Al-mighty Himself. 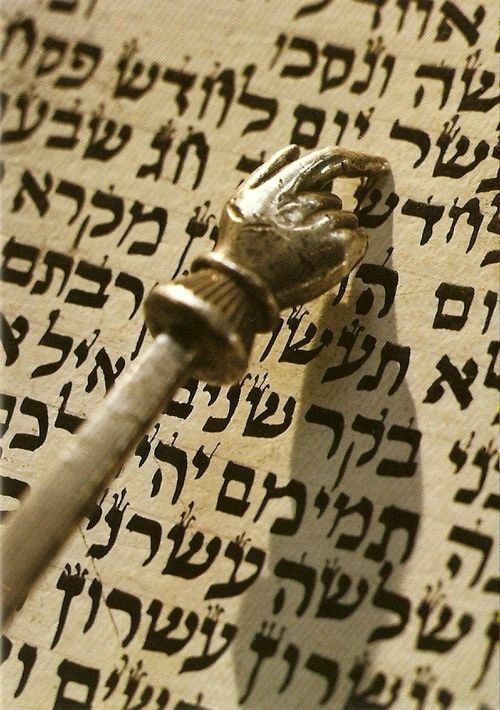 It is the mitzvah of Shemitah that confirms that all the mitzvot and all the teachings of the Torah were given at Sinai along with all of their details.